Alan Leech has been a long-time member of the Bozeman Symphony and this season, we celebrate his 46th year. 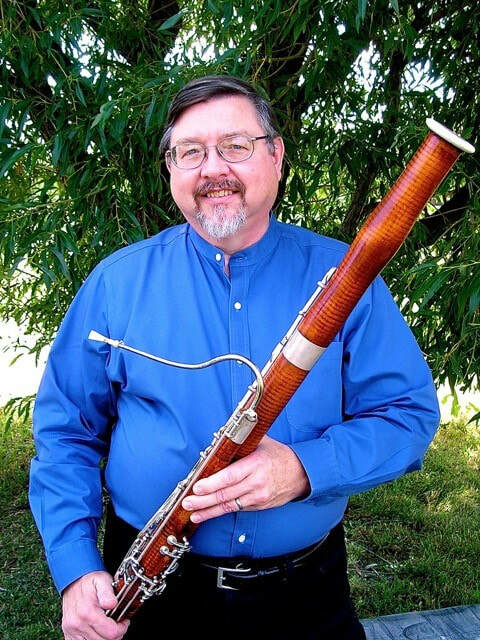 After moving to Bozeman in 1972 to teach both the Bassoon and Saxophone, Alan has made a significant impact to the Symphony and community through his involvement as a player, conductor, cover conductor, program notes writer, exceptional musician, and much more. Alan's many talents were featured during performances of The Magic of the Theater on October 28th and 29th, where audiences had the opportunity to hear his solo during Stravinsky's Firebird and his program notes printed in our concert program. As we have been enjoying and exploring our 50-year history, we came across a photo that tells a story about Alan in a fun way. 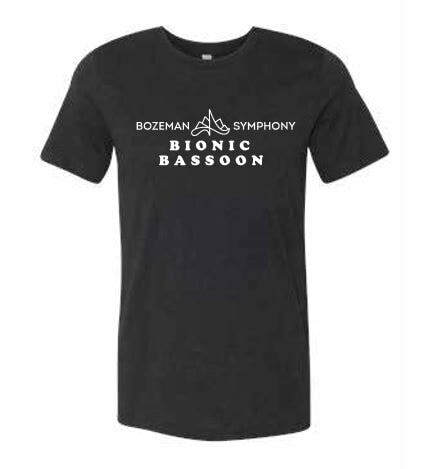 We hope you enjoy his Bionic Bassoon story as much as we do. Congratulations Alan on 46 years, and your wonderful achievements with the Bozeman Symphony!